This resort is located between the blue lagoon and a local lake. Genuine staff, large bungalows and only a few minutes to walk to the local grocery store. 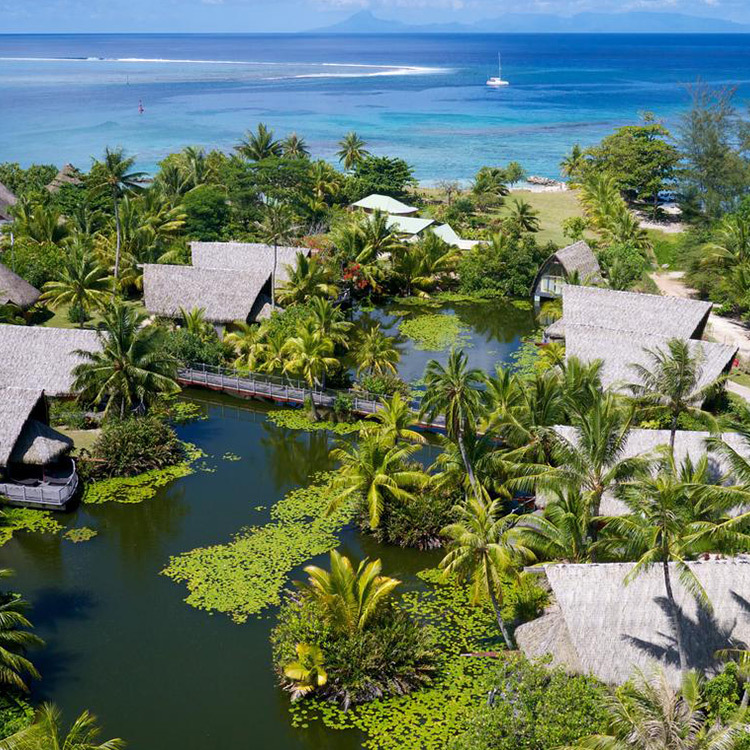 If you’re searching for an unforgettable vacation in a place both authentic and mystical, Maitai Lapita Village welcomes you to the island of Huahine, known for preserving its places in their wild state.